General Liability Insurance Quote, Great Rates! Business General Liability insurance is often simply referred to as General Liability insurance. This significant protection to a business covers claims of property damage and/or bodily injury to a 3rd party caused by your business operations, from the insured premises, or when someone is injured as the result of using the product manufactured or distributed by your business. 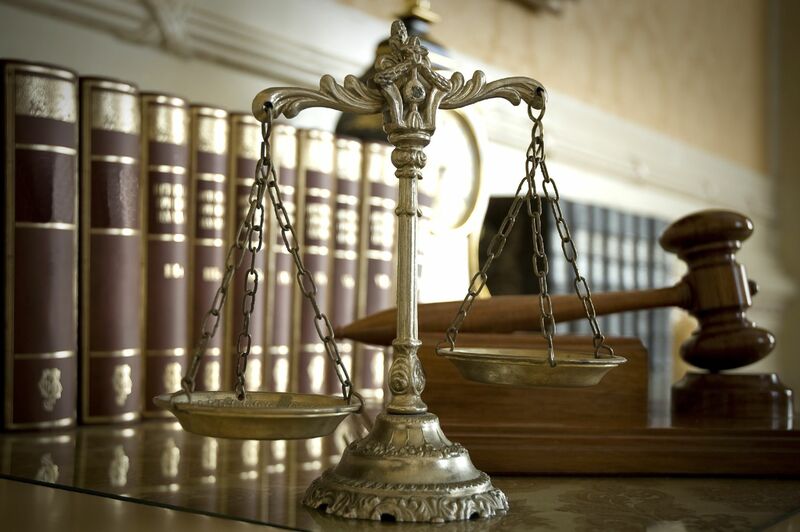 This general liability coverage may also provide for the legal defense of the insured. Why Do You Need Business General Liability? Consideration must be given to the extent and limits of coverage a business might need to meet the comprehensive need of the organization. Limits protect assets of the insured, how much is needed should be carefully evaluated by the insured. How broad or comprehensive the coverage also needs to be can be judged in the analysis of how to protect your business. Lawsuits, with there frequency of filings and values of the judgment against an insured are skyrocketing, and a loss or judgment against the business can be catastrophic financially. A customer at the store you own trips over a fixture and sustains a significant injury from the fall. Bills for the hospital visits are submitted to you for payment. Our business liability insurance can cover these charges as well as the business owner should he be sued for negligence. The deck you built a year ago was flawed, causing a new building owner fiscal disaster. A legal notice appears in the mail informing you of a lawsuit. The case goes to court and your former client wins. Our Business Liability insurance can handle the defense costs and, if it comes to it, the legal damages for which the policyholder is responsible. You don't know why or how, but your computer system has been hacked. And now all your confidential business and customer data could be online, free to trade and impersonate. The least of your worries is finding the source of the data breach and repairing exposed computers. Your focus is now on damage control and possibly recovering stolen data. Fortunately, your Cyber Liability insurance coverage can help provide you with legal and forensic assistance, as well as free data security risk management services for your customer. If you've been in business for a few years or operate in an industry with high turnover rates, you've likely hired many employees, whether temporary or full-time. The truth of the matter is that any of these employees can bring legal action against your business at any time. our Employment Practices Liability insurance can help cover your business entity, directors, officers and employees if you are accused of wrongful termination, harassment, discrimination, and other employment-related offenses. LLet Banner Insurance Agency, Inc. help you choose a policy that will fit your individual needs. Protecting your assets, whether personal, business, or both, is our goal. A well-chosen policy can lessen the impact of some of life’s most common, yet unforeseen perils. We’re here to help when you are considering General Liability coverage.